World Aids Day (RED)™ Party with Belvedere Vodka in NYC. 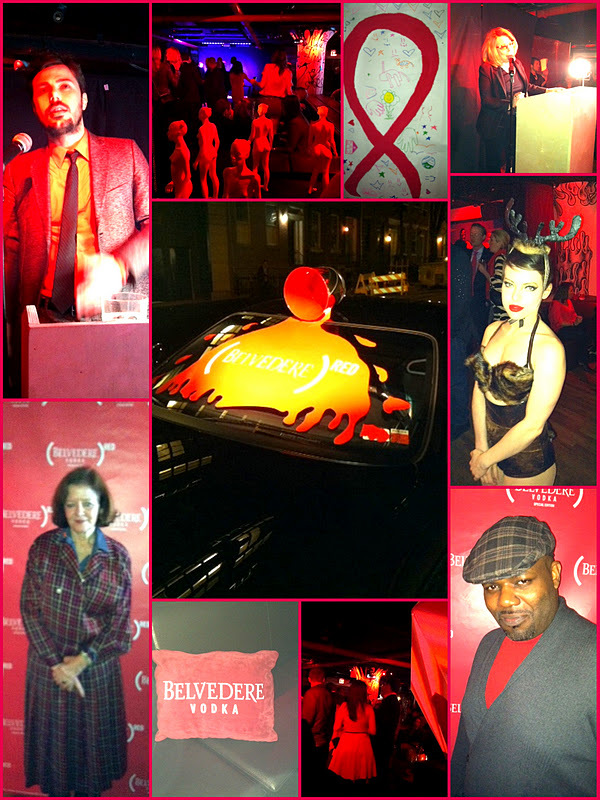 True Fashionista Now > Uncategorized > World Aids Day (RED)™ Party with Belvedere Vodka in NYC. World Aids Day on December 1st, was a day of awareness for HIV, the deadly disease that still threaten lives. True Fashionista Now attended the Red Party in NYC hosted by Belvedere Vodka. It was one of the World Aids Day RED parties held in major cities such as Las Vegas, among others. Check out the scene from the NYC party, then also check out Usher talk about his support for HIV, in the campaign with Belvedere Vodka RED special edition bottle when they collaborated with (RED)™. Lakme Fashion Week 2012: Babita Malkani W/F 2012 Collection. It’s so sad such spineless and obviously RACIST people were in charge of event ( @ WIP art space) which was supposed to be for a good cause. Absolutely sickening.